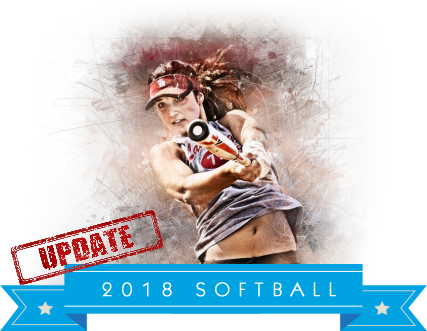 The Spring 2018 Ocean County Coed Softball Leagues are now scheduled to start on third week of May. Our first weeknight league will be played on Thursday nights as we have fields in Jackson, Lakewood, and Point Pleasant. We also have fields in Lakewood other nights, and can make adjustments if necessary. Register by May 10 with promo Code WS25183 and Save 25%.